The Warwick - A*STAR Research Attachment Programme offers fully funded 4 year PhD studentships in Molecular Cell Biology and Microbiology, with students spending 2 years at Warwick and 2 years in Singapore at an A*STAR institute. To learn more, head to our Funding, Singapore Research Institutes and Projects pages. Students are jointly supervised by a Warwick and an A*STAR supervisor. Pairs of supervisors in Warwick and Singapore propose joint projects with the experimental work divided between the student's time in their Warwick lab and their Singapore lab. Prospective students are encouraged to approach prospective supervisors to discuss projects. 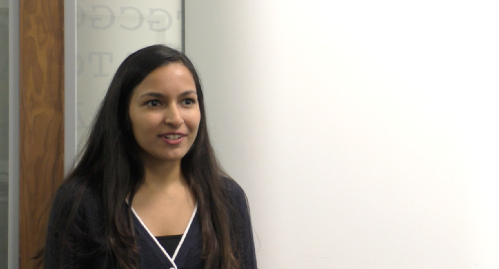 ARAP student Poonam tells us about her experiences of the course.